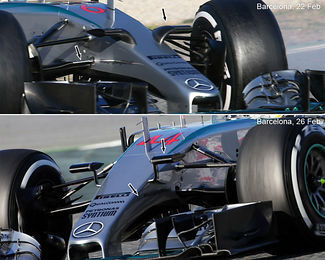 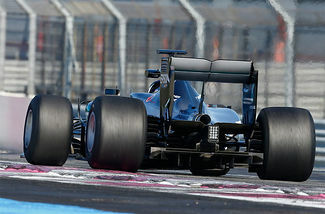 The Mercedes F1 W08 was seen in testing at Barcelona with a shark fin that features an opening on top. The regulation changes for 2017 are quite extensive, to such a measure that many designers have said it's their biggest change they have had to cope with in their careers. 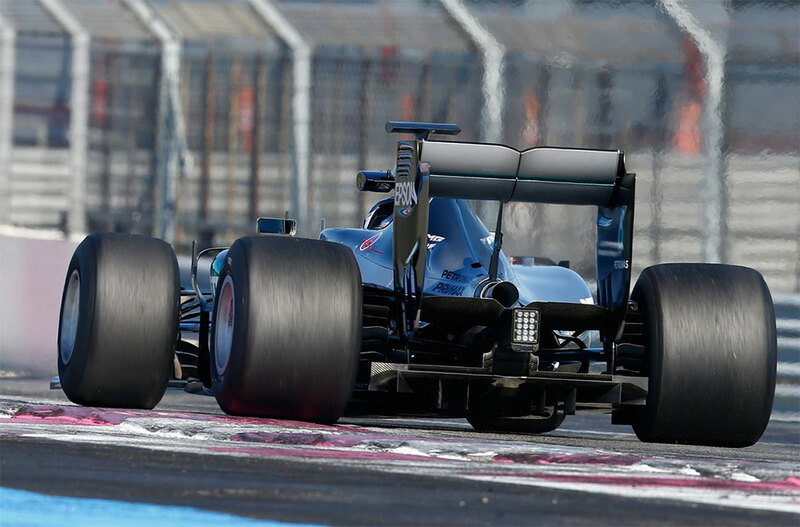 Lots of details have changed, but there are a number of highly impacting changes, aimed primarily at increasing downforce and enhance the way a Formula One car looks. 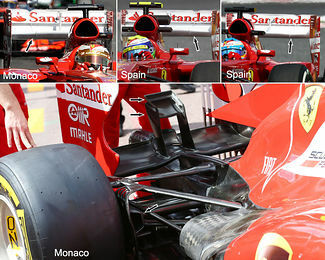 While Mercedes introduced fairly extensive updates on their car's rear wing endplates and barge boards, Ferrari had some upgrades that focused mostly on the front of the car. 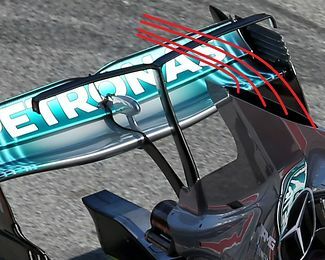 Apart from a pair of small winglets behind the front suspension, the front wing was modified to further improve airflow control ahead of the front wheels. 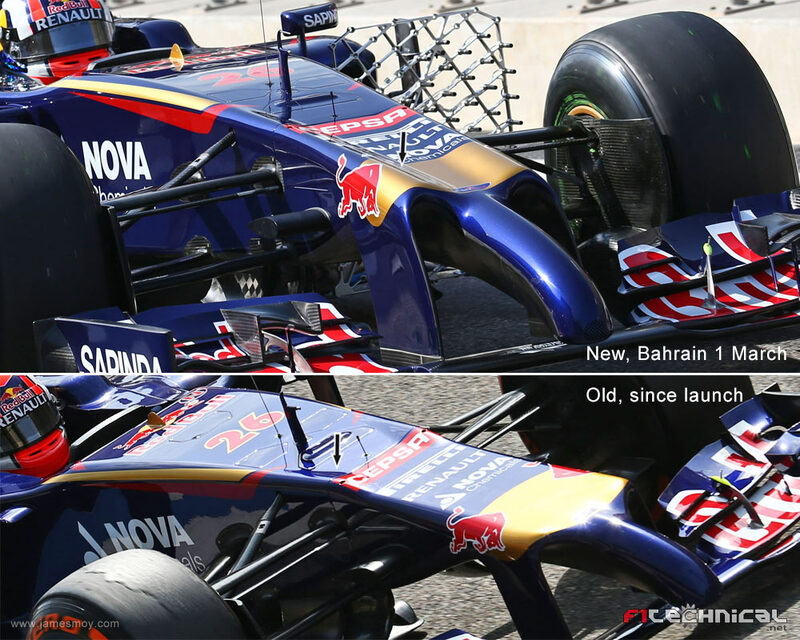 Toro Rosso have fitted a new nose cone on their STR9 on Saturday at Bahrain, the penultimate day of testing before the Australian Grand Prix. 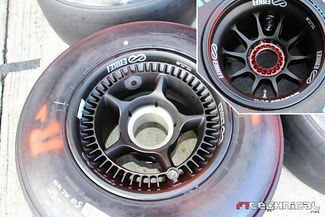 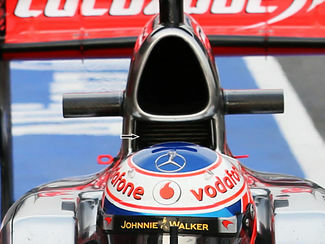 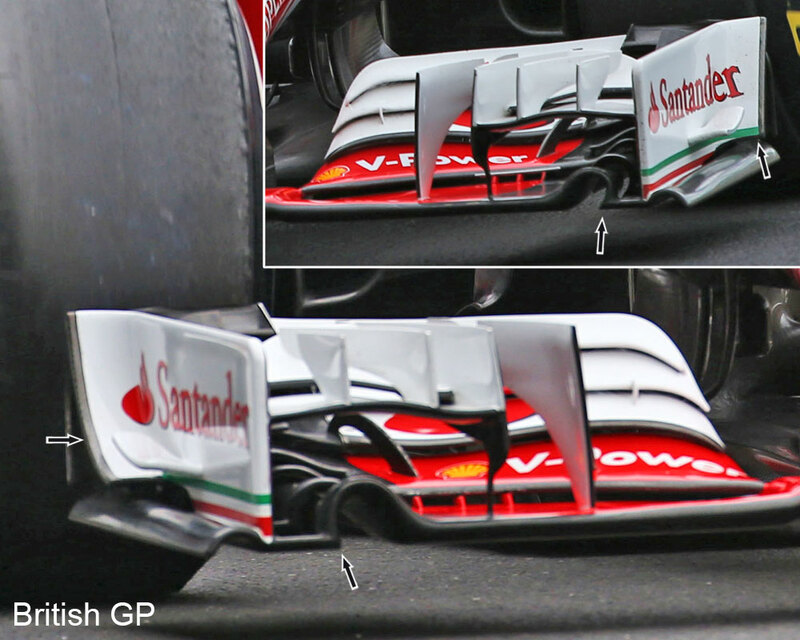 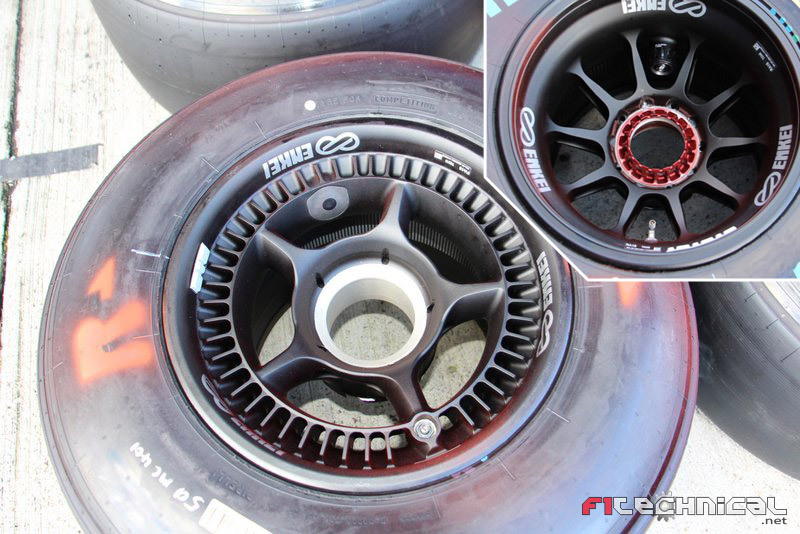 Detail pictures of the roll hoop on the McLaren MP4-28 have revealed that the team has largely retained the cooling layout of the 27. 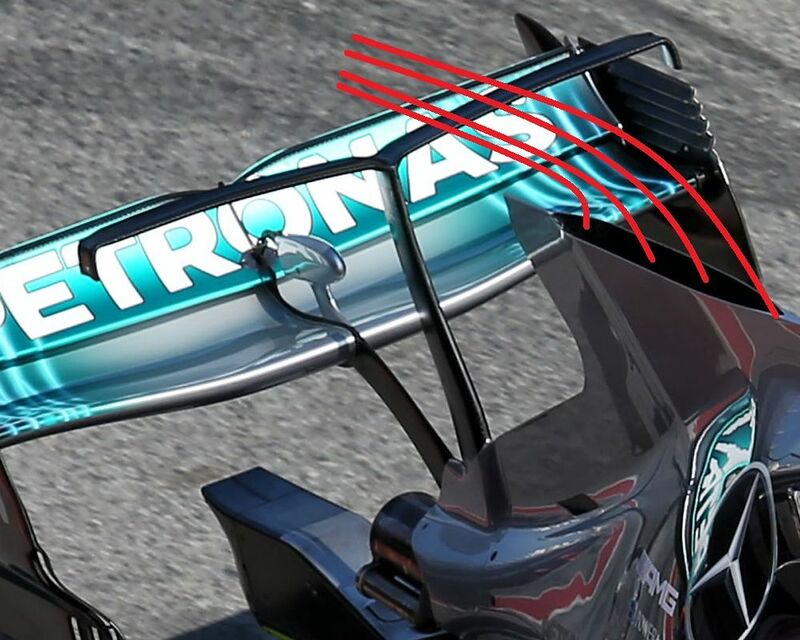 Just as on any other current F1 car, the main, somewhat triangular inlet feeds air to the engine required for burning fuel in the cylinders. 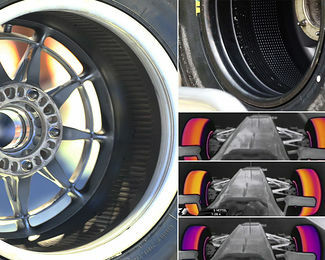 Contrary to popular belief though, air is not pushed into this inlet, but the engine is sucking air in, reducing the drag penalty a normal cooling inlet would generate. 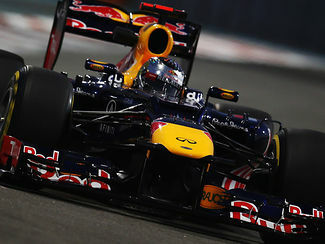 Red Bull has drawn attention to its flexing front wing again at the recent Abu Dhabi GP. When changing the nose cone of Sebastian Vettel's RB8, it was clear that mechanics could easily bend the nose cone. Footage has also shown that when hitting the kerbs hard, the nose shudders, creating a tilting effect for the front wing.